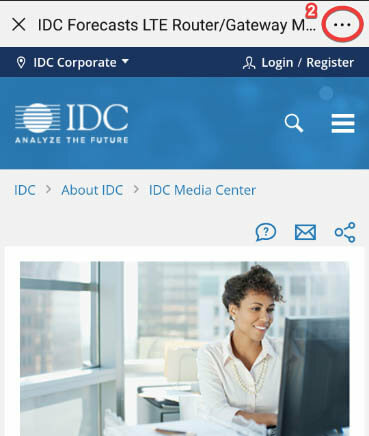 This IDC study discusses key drivers of cloud adoption and the future impact of cloud on business and technology and discusses how IDC believes the cloud will impact the business ecosystem over the next 12–36 months. According to Eric Newmark, program vice president for IDC's SaaS, Enterprise Applications, and Industry Cloud research practices, "Most businesses now think 'cloud first' when it comes to IT strategy, since the benefits of cloud are clear and have been broadly demonstrated in most industries. As cloud adoption becomes less of a question and more of an assumption, the biggest focus areas will be multicloud management, the API economy, and the ecosystem impact of industry clouds. 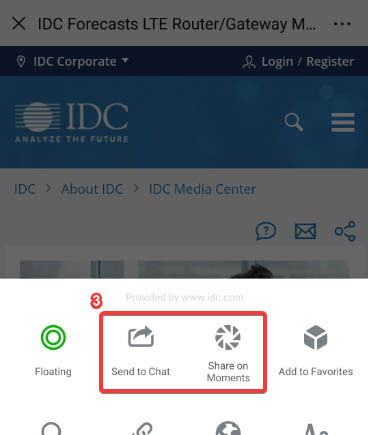 All of these topics are discussed in greater detail within this IDC FutureScape, along with our assessment of their IT impact and our recommendations for how organizations should approach these initiatives." 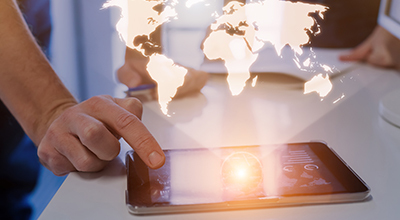 In addition, Erik Berggren, VP of Cloud Transition Strategies with IDC, says, "The impact of cloud as part of the overall IT strategy is so profound that there will be no separate cloud strategy living in parallel with the overall IT strategy. They will become one and the same. Organizations need to invest in their understanding and take a long-term view of this evolving space. Organizations that take a comprehensive structured approach to their cloud transition strategy will win."